The company claims to be the only Canadian carsharing operation with accesible vehicles. 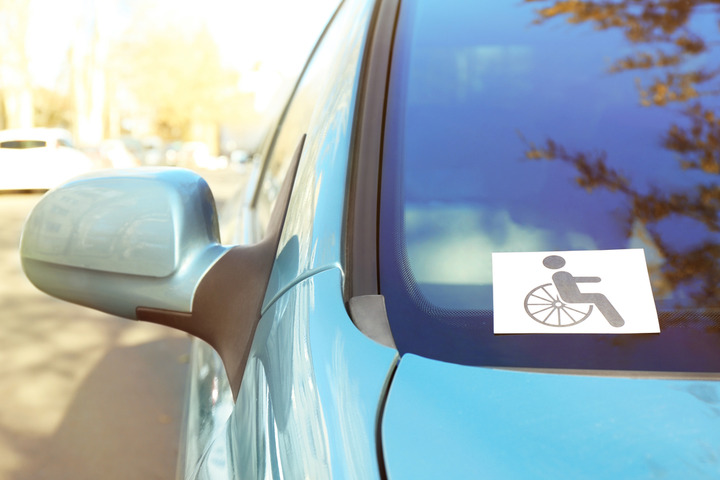 Canadian carsharing company CarShare Atlantic has added a van and three cars to its fleet for people with physical disabilities, Halifax Today reports. The company claims to be the only Canadian carsharing operation with accessible vehicles. The van is fully automated and the cars are equipped with hand controls. CarShare Atlantic received more than 42,000 Canadian dollars ($31,000) from the Business Access-Ability Program and a community investment grant of 15,000. Canadian dollars ($11,000).